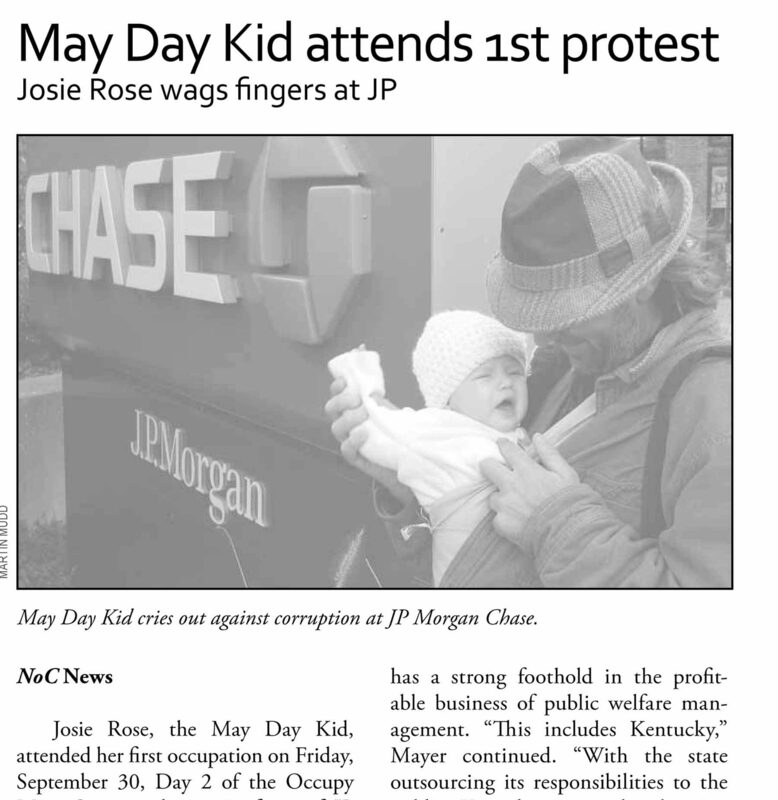 Josie Rose Mayer was born on May Day, 2011. She is a student at Dixie Elementary, where she has interests in recess, Chinese culture, music, and reading. In summer 2016, Josie earned her green swimmer’s bracelet from the northside YMCA, where she is a proud member of the Tiger Sharks swim team. She is a native of central Fayette Urban County, Kentucky. North of Center, October 12, 2011, page 3. Travels with Jo marks the second of her dad’s public media projects to which she has been subjected. Josie has been a regular LexTran rider since the age of six months, first on the #2 to Growing Together Preschool, and now on the #7 to Dixie Elementary. Dad Mayer teaches ENG 101 at an area community college. From 2009-2014, he published the free northside newspaper North of Center. In 2014, he ran unsuccessfully for Mayor of Lexington-Fayette Urban County on the Whole Horse platform. A LexTran rider since 2011, he has promoted a number of projects that seek to better integrate the city’s public transportation services with its greenways, neighborhoods, and commercial districts.